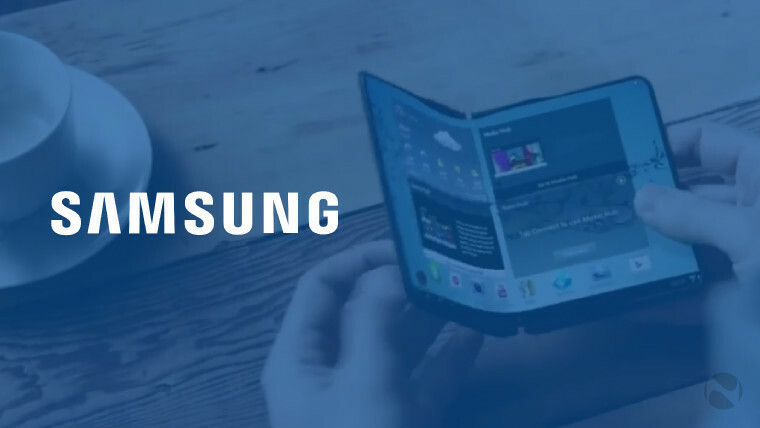 Rumors about Samsung's upcoming foldable smartphone seem to be never-ending, as the company is now said to be announcing the "Galaxy X" at the Consumer Electronics Show early next year. The information comes from Chinese social network Weibo, posted by member Ice Universe, who is famous for this kind of leak. 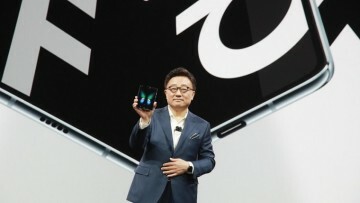 CES is also where the Korean manufacturer reportedly showed off a prototype for such a device early this year, so a full announcement one year later seems fitting. 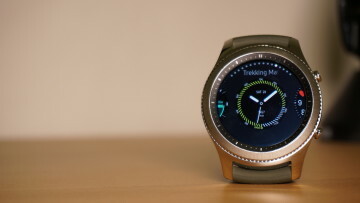 The time frame would place the smartphones launch relatively close to the announcement of Samsung's most notable flagship, the Galaxy S10. With that in mind, it's unlikely that the Galaxy X would cannibalize the sales of the company's most popular line, as previous reports point to a mind-boggling price that would come close to $1,800. 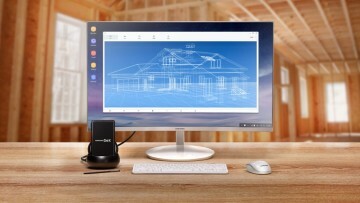 Samsung could simply be trying to test the waters for a concept such as a dual-screen foldable device, and it's unlikely that it will be its biggest focus for 2019. Samsung might not be facing as much competition as it was originally expected, with Microsoft's own Andromeda apparently being canceled or at least delayed for quite some time. 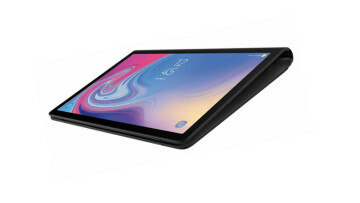 Either way, it remains to be seen how much interest there actually is in foldable smartphones with two screens, despite the many investments company have made in the technology.